Bollywood actress Anushka Sharma, tweeted an image of herself in Budapest to shoot 'Sultan'. 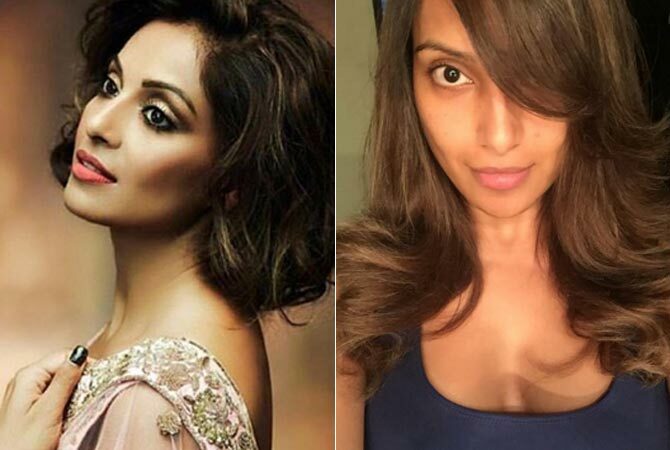 Bipasha Basu asks fans to help her out. "Love short hair... But as soon as I cut it... I miss my long hair . Hmmmm. What to do?"